GIVING THANKS FOR ALL OF YOU! Thanks for the Spring Potluck! Thank you so much for everyone who attended our Spring Potluck last Friday! It was great food, great company, and great fun! For those who missed the party, here are the lyrics to one of the peaceful songs we sang: To the tune of “Morning Has Broken” – Cat Stevens JUSTICE AND PEACE ARE… Justice … Continue reading Thanks for the Spring Potluck! THERE MIGHT NOT BE ANY JUSTICE… NOR PEACE… WITHOUT YOU! 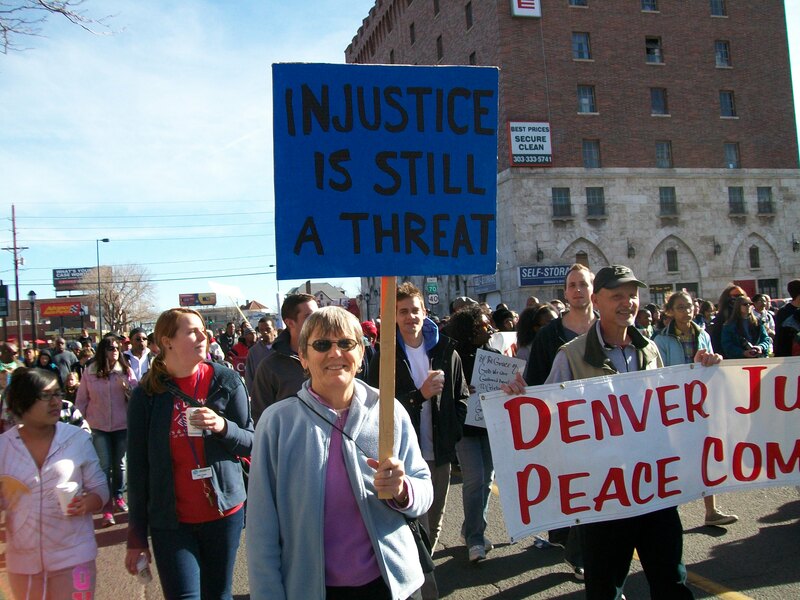 Stay active with the Denver Justice & Peace Committee! 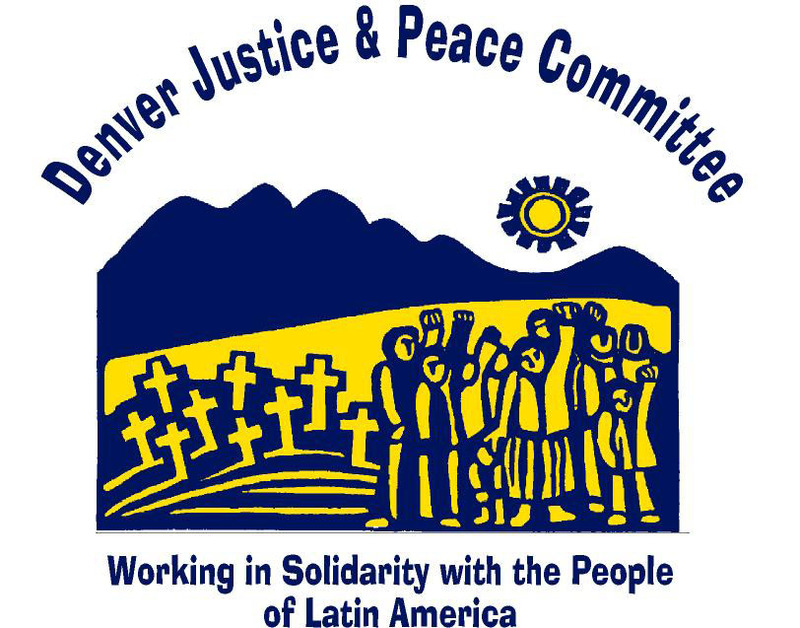 “LIKE” DJPC’s Facebook page to stay connected: DJPC Facebook link The folks in Latin America are counting on YOUR help! 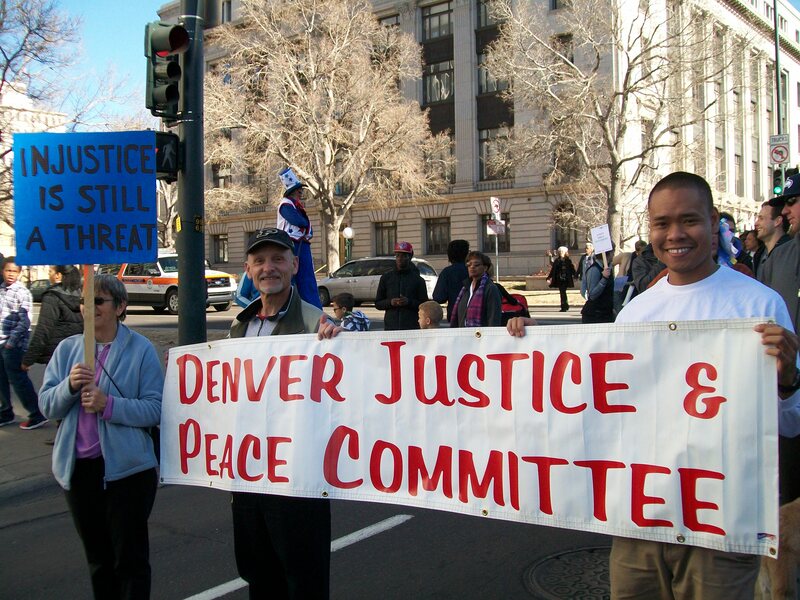 Denver Justice & Peace Committee P.O. Box 12403 Denver, Colorado 80212 USA Tel. 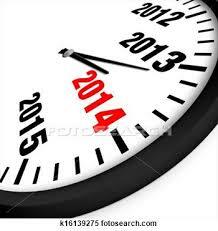 303-623-1463 www.denjustpeace.org — … Continue reading “Like” DJPC on Facebook!